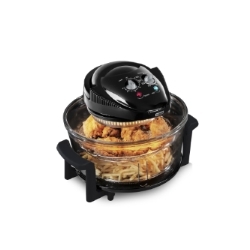 The Tower Airwave Low Fat Air Fryer uses less energy and cooks 3 times faster. Halogen heating element heats directly. Works by convection, circulating the air for even heat distribution which allows for faster cooking. This clever fryer also cooks from frozen. 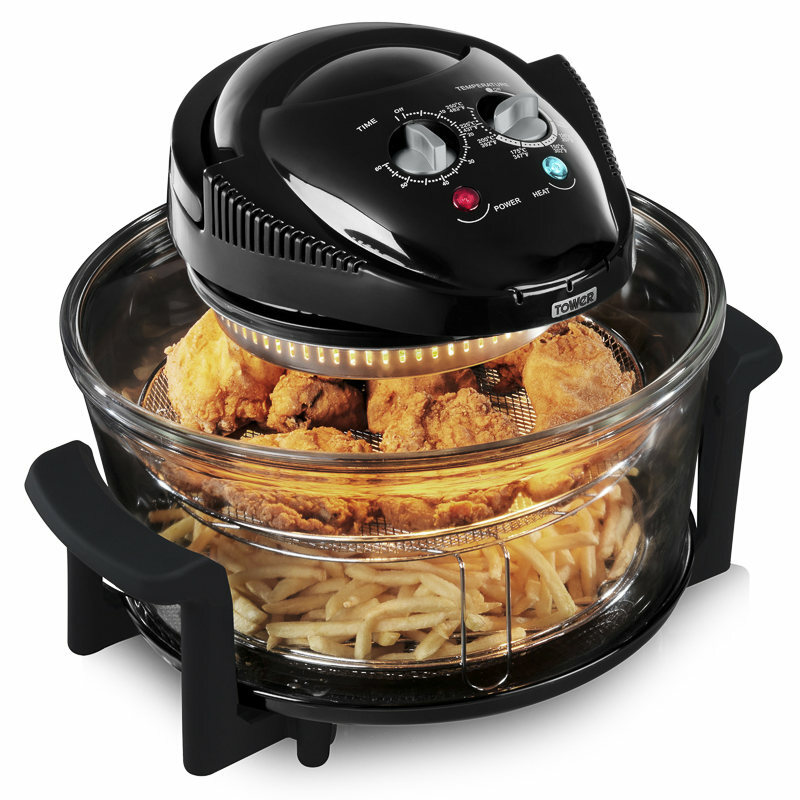 This entry was posted in Household Electronics, household electronics featured and tagged fryer, gadget, kitchen appliance, low fat fryer, tower.